News of falsified emissions tests have hit Nissan's shares in trading on Monday. Investors can gain exposure to the ongoing evolution of Abenomics by focusing on capex-linked plays. U.S. car companies risk missing out as foreign producers ink the necessary partnerships to make new-energy vehicles in China. Japan's car industry, a pioneer in many ways, is continuing its leadership in the introduction of autonomous vehicles and parts. With two new initiatives this week alone, Asian governments are leading the drive for autonomous cars. 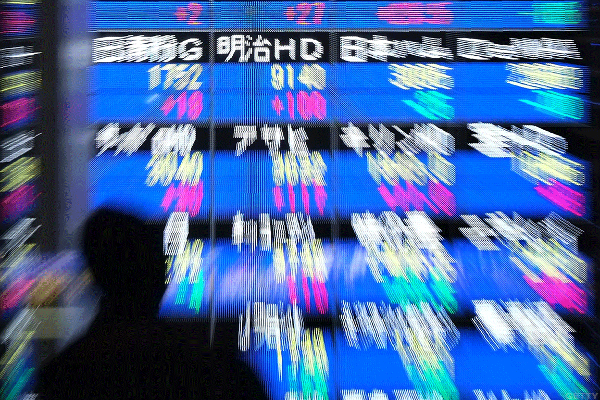 Tax changes in Japan should benefit the huge trading companies that call the country home. Restructuring is on the cards, while the commodity rally also plays into better profits. Rising wages and a push to spur consumption have made China less attractive as a production site. Manufacturers are looking South and East as a result, as investors should note. 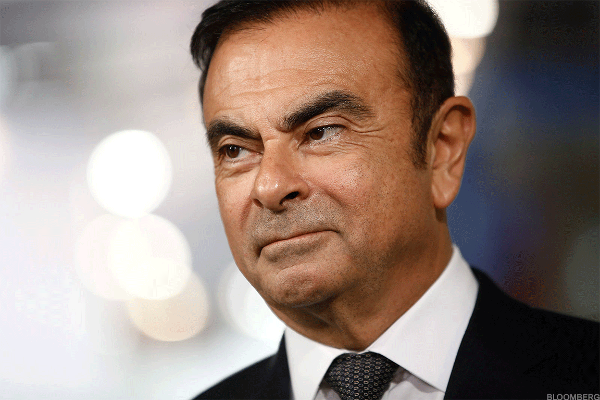 Japanese big business is terrified of losing its competitive edge in Europe. Indonesia posted the second-strongest stock gains in Asia last year, but comes into the next with religious tension. Nidec will maintain its momentum in the wake of its big wins in the automotive industry, as well as the Apple watch.